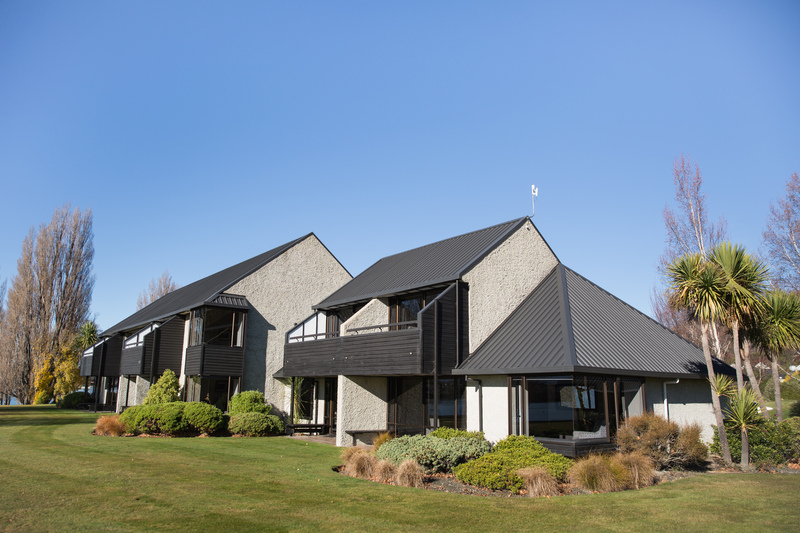 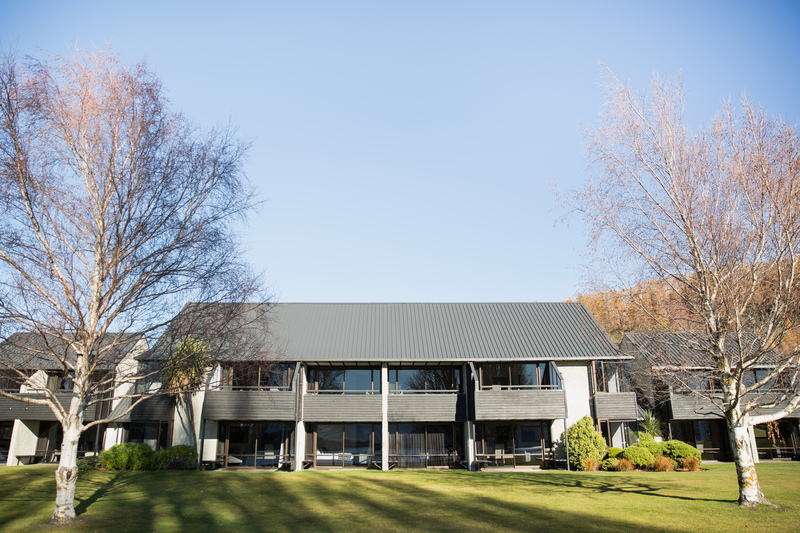 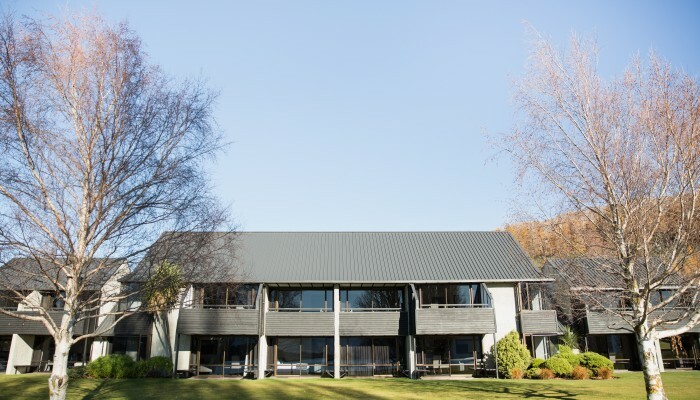 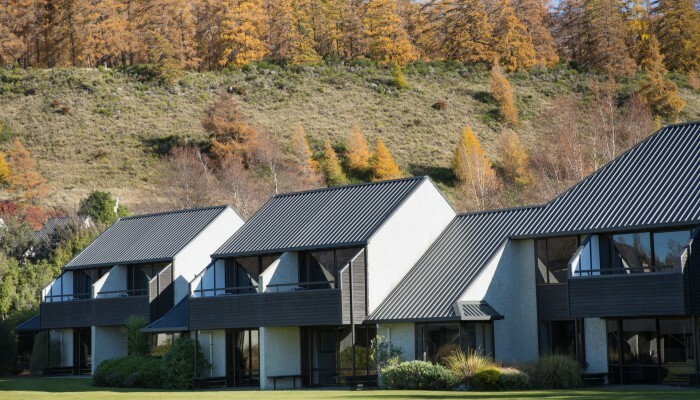 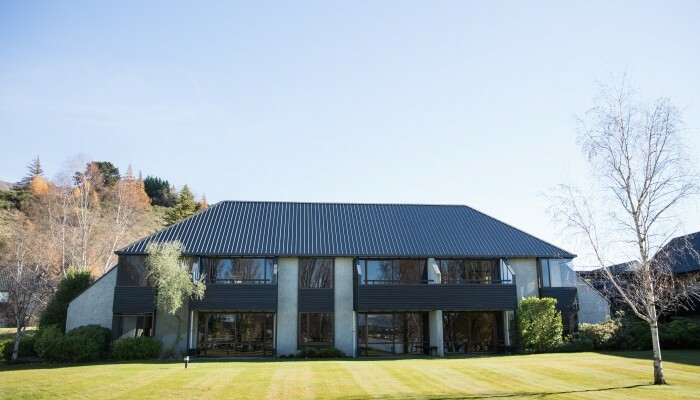 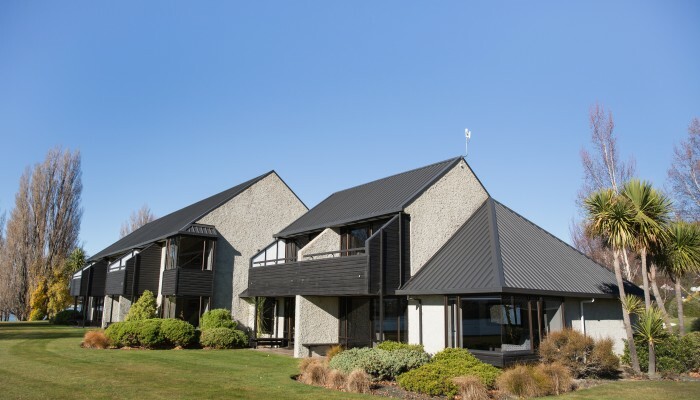 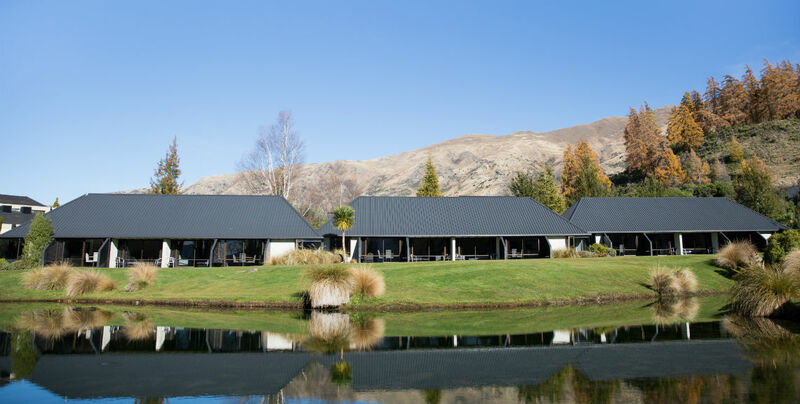 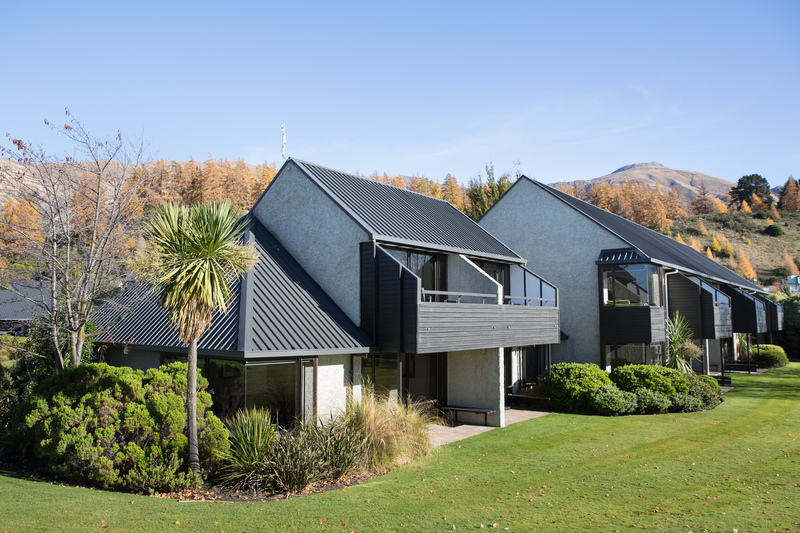 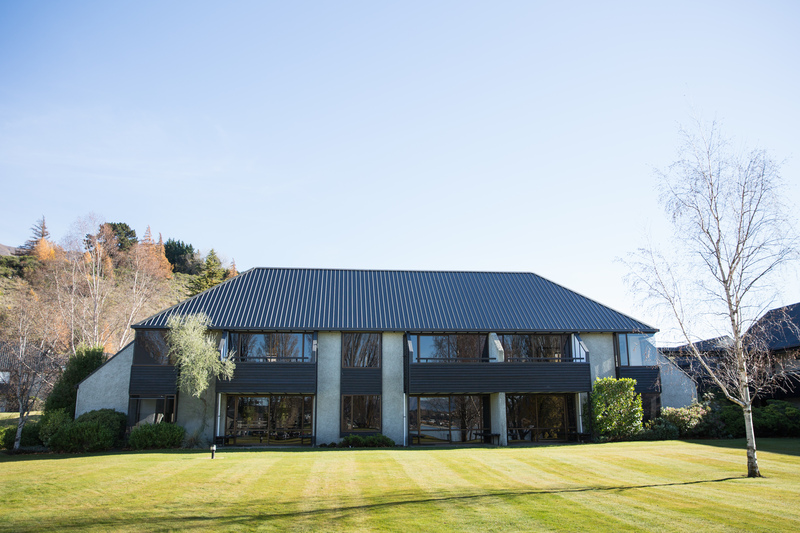 Like its name, Edgewater Resort is directly on the edge of Lake Wanaka and is surrounded by the magnificent Southern Alps. 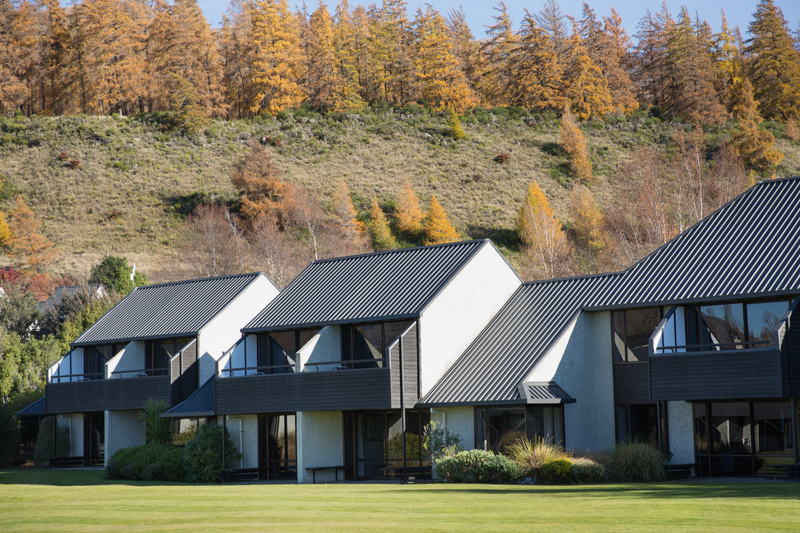 Edgewater Resort trusted Carus to bring back to life almost 8000 sqm of roofs that protect the resort. 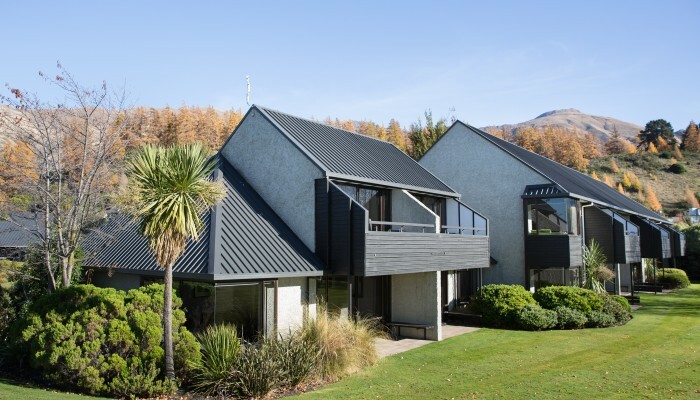 Using premium products from Dulux, Carus restored these roofs to ‘as new condition’ with a material guarantee of 15 years.